Venue Update: With a rainy forecast, we’ll be moving the Easter Egg dying into the #6 Unit of the Residence Club. The Residence Club is the large white brick building located at the corner of Park Street and Water Street across from Mama Tig’s Restaurant. You can access the #6 unit by heading to the back of hte building where the parking lot is located and heading to the second floor. #6 is in the corner. We’ll see you there! 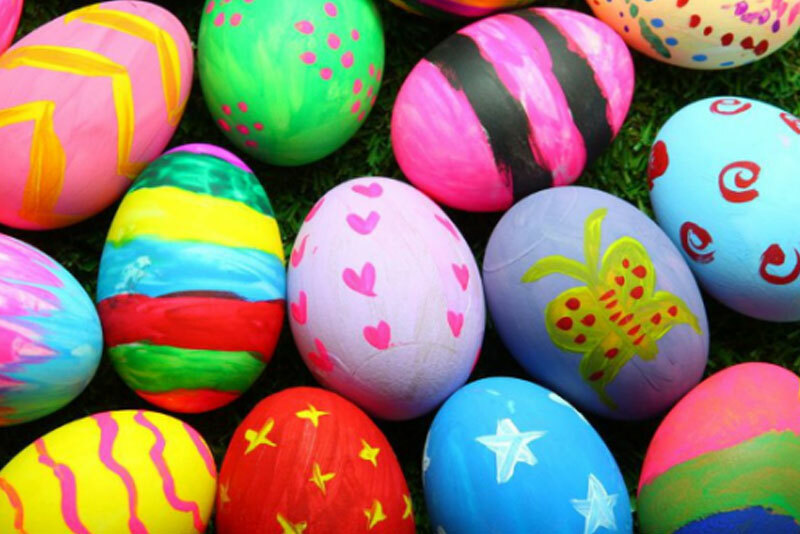 Grab the family for an afternoon of some good old-fashioned Easter egg dying. We’ll have all the supplies and a variety of dying methods and decorations. Tickets are $10 a kid (or kid and parent duo). Sign ups for this event are now closed! Check the Events Calendar for more events here at Carlton Landing.